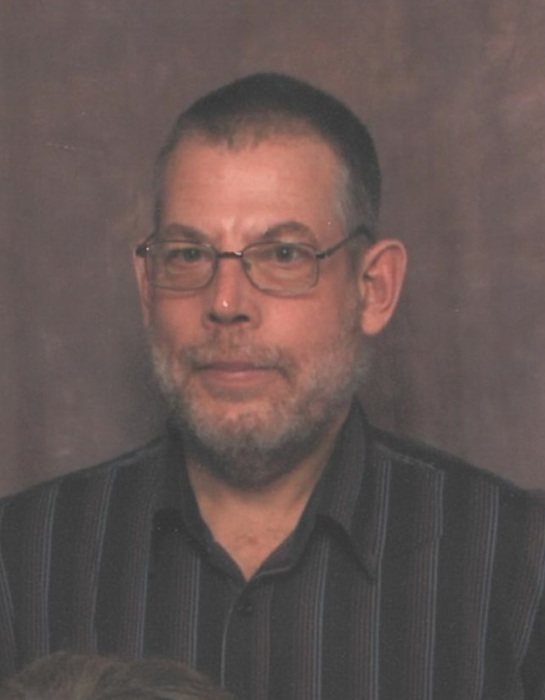 Passed away peacefully at Orillia Soldiers' Memorial Hospital on Monday March 25, 2019 at the age of 57, after a lengthy battle with kidney disease, and a brief battle with cancer. Shawn is survived by his wife, Deborah (nee Charlton), and his sons, Tyler and Luke, and stepson, Warren Charlton. Loved son of Robert and Phyllis Kehoe of Orillia, and son-in-law of Ronald and Josephine (predeceased) Charlton of Owen Sound. Dear brother of Kellyann Hiltz (Ted) of Orillia, and brother-in-law of Gale Canvin of Bobcaygeon, Murray Charlton (Debbie) of Richmond Hill, and Andrew Charlton (Hazel) of Gander, Newfoundland. Special uncle of Jennifer Hiltz (Harrison Kane) of Newmarket and Megan Hiltz of Barrie. Sadly missed by many nieces and nephews. At Shawn's request there will be no visitation or service. Arrangements entrusted to the Mundell Funeral Home. In lieu of flowers, donations to the Kidney Foundation of Canada, or the Canadian Cancer Society would be greatly appreciated. Messages of condolence are welcomed at www.mundellfuneralhome.com.